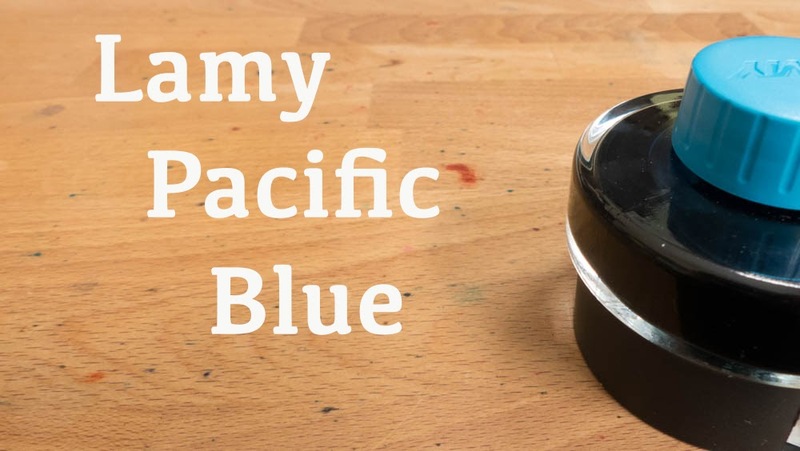 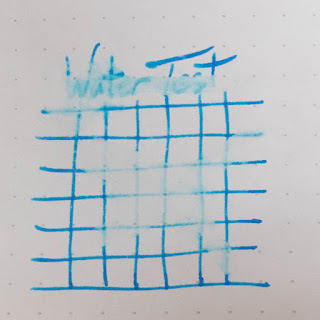 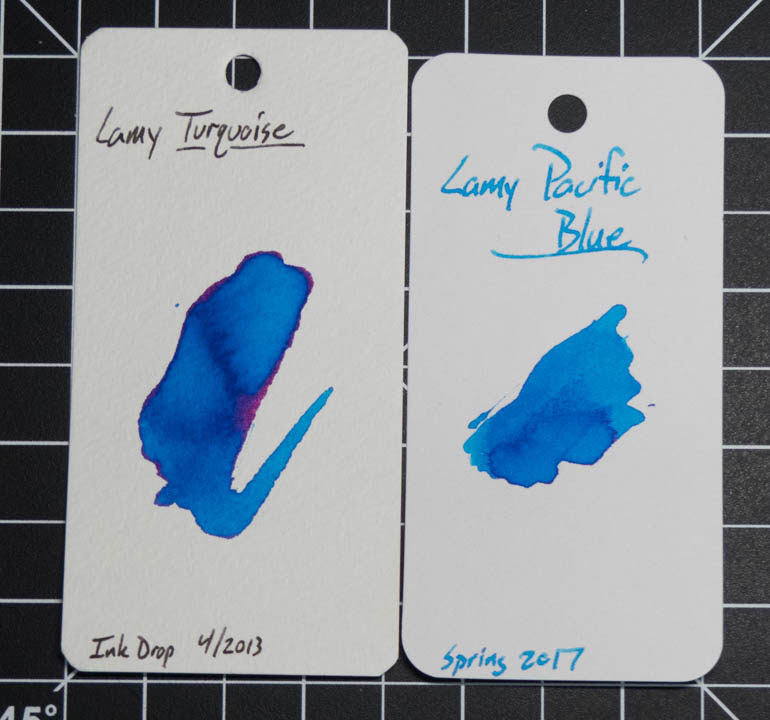 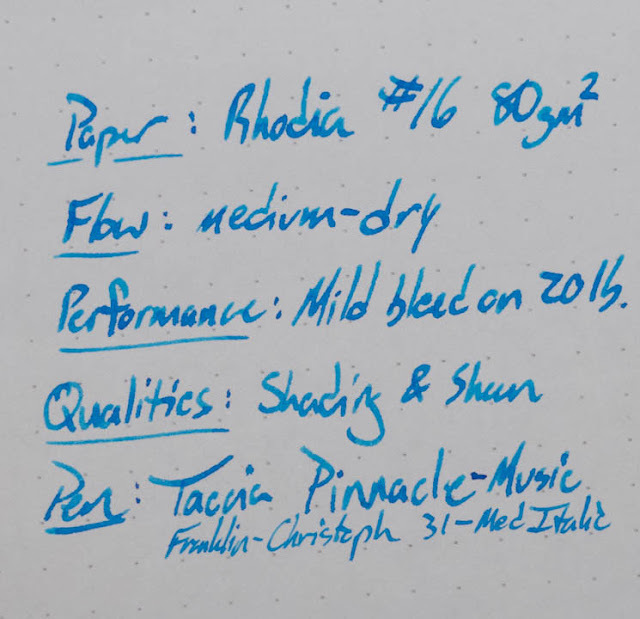 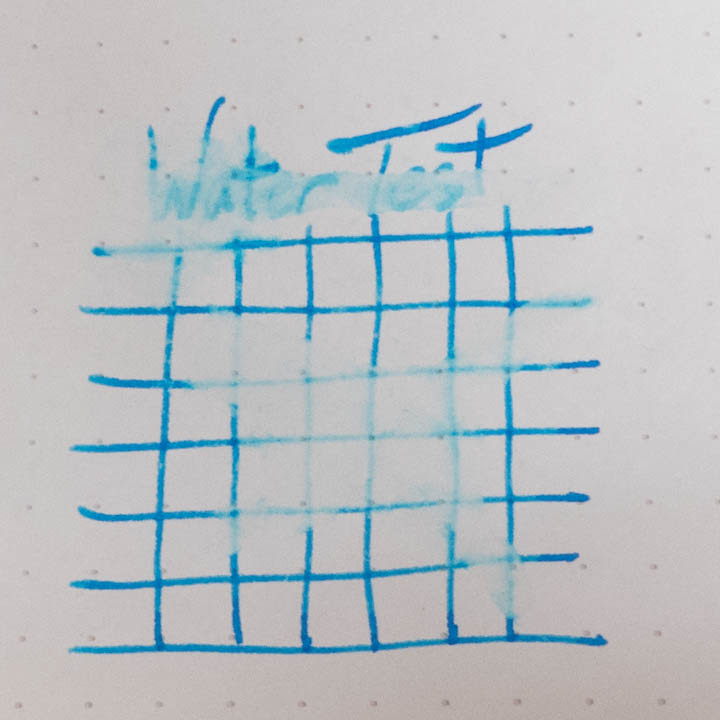 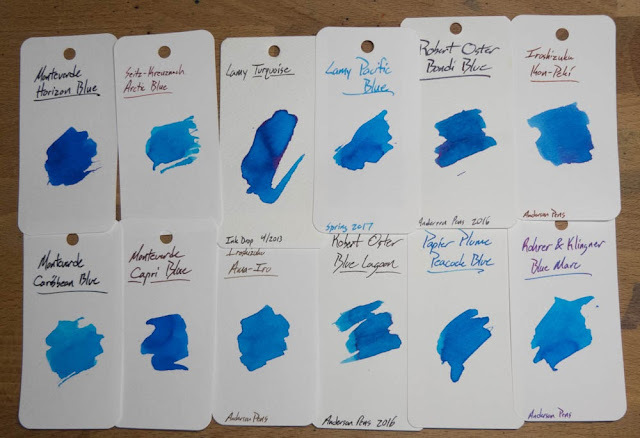 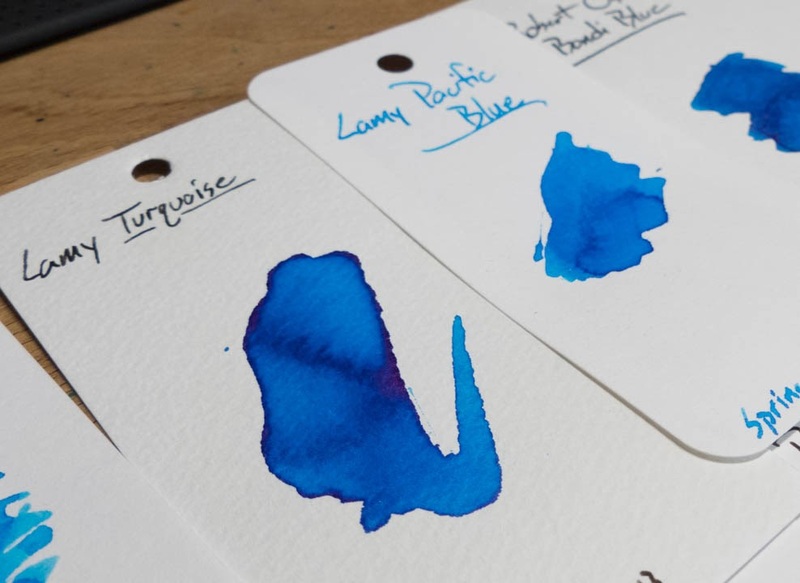 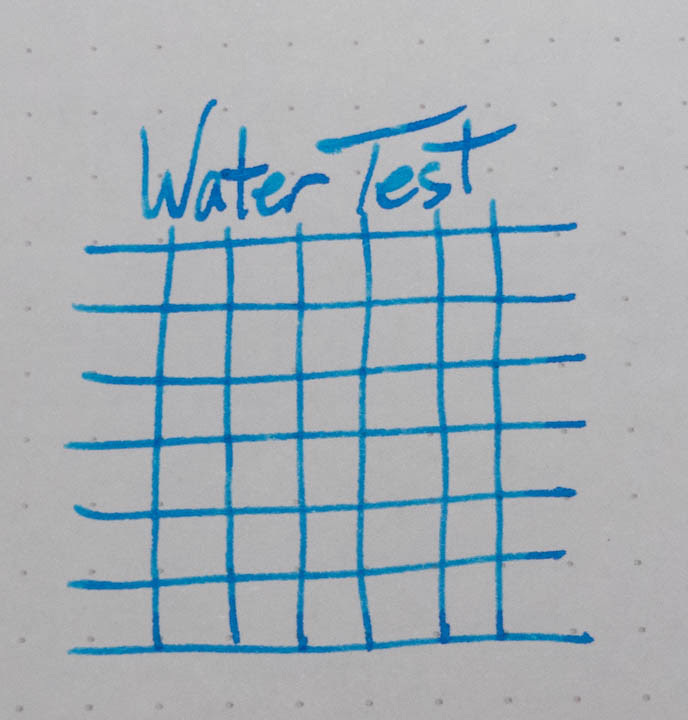 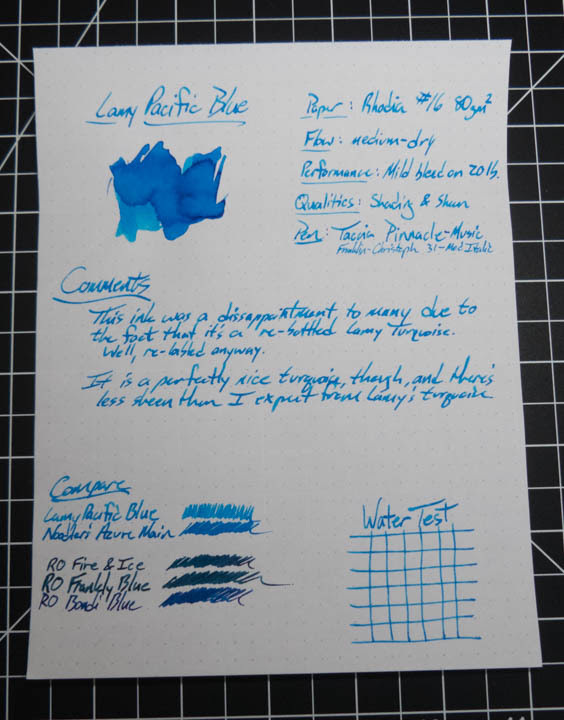 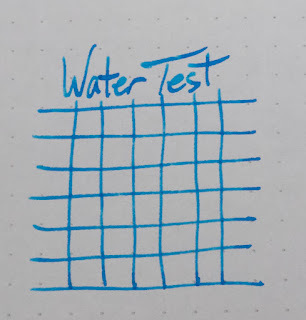 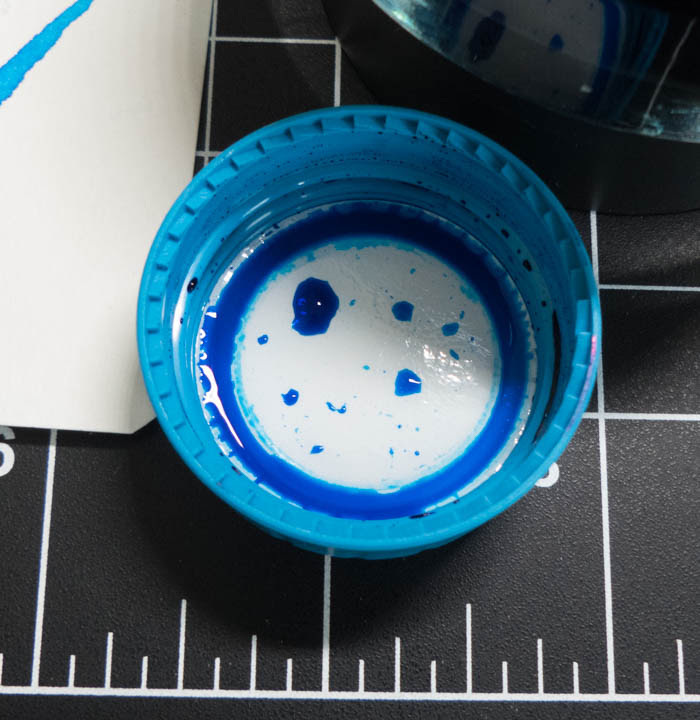 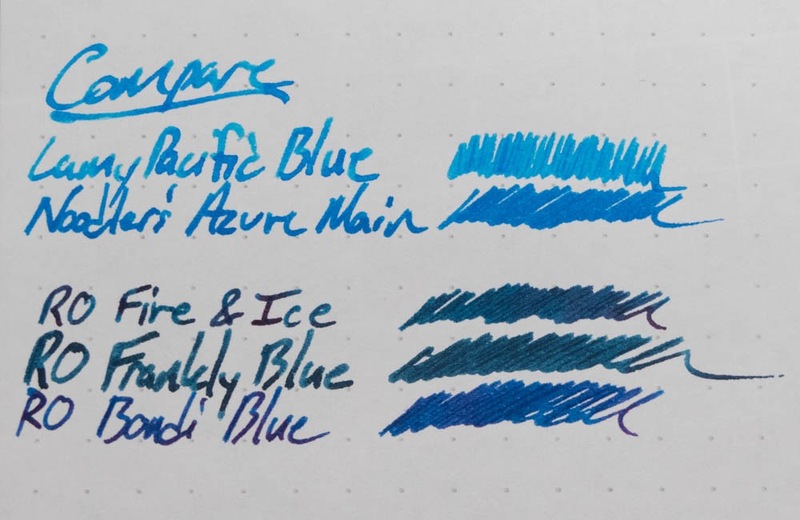 Lamy Pacific Blue | Inkdependence! 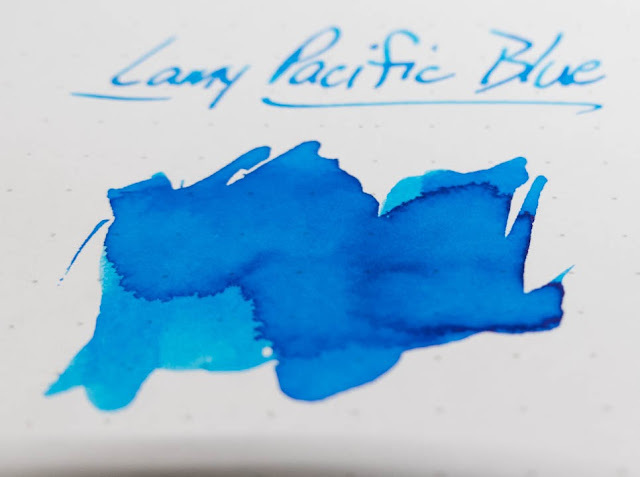 I like to read such post. It's nice that someone shares such post.